1, only 5 more sleeps till Christmas, sooo exciting. I am really looking forward to spending time with the family, enjoying each others company relaxing and watching TV, and of course eating some lovely food. 2, We went to my sons school play, it was really lovely watching him singing with the other children, I was really worried he wouldn't be able to join in as he hasn't been too well. 3, We have been given some tickets to go to the Circus at Winter Wonderland, this weekend, we can't wait it should be great fun. 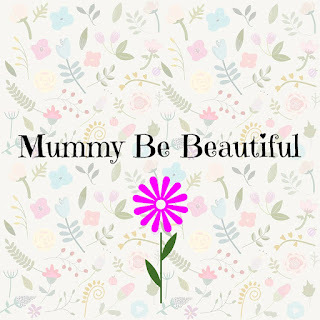 Please pop over to the lovely mummy from the heart who hosts this brilliant linky. Well if I was going to the Winter Wonderland circus I would be excited too! Can't believe it's only 5 sleeps though eeek! Plenty to be cheerful about this week then - enjoy the circus.